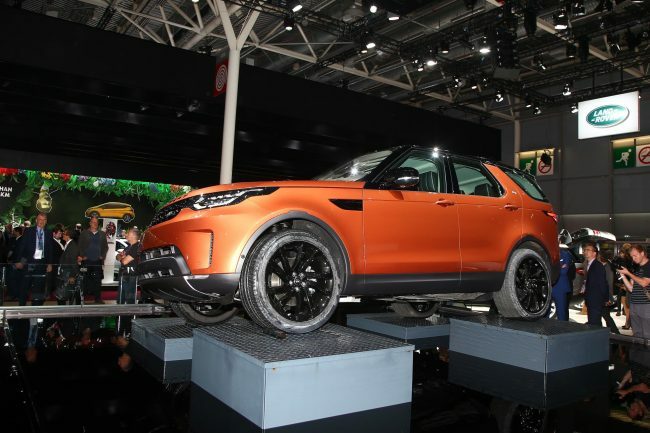 For the British contingent, it was a case of Jaguar Land Rover taking the headlines at the Paris Motor Show with the world premiere of the Discovery 5, and the surprise announcement that there will be a Sportbrake version of the Jaguar XF. The Land Rover Discovery 5 came fresh in from its unveiling alongside a world record-breaking LEGO model of London’s Tower Bridge. The Discovery has gone down well with the world’s media, although it’s come in for some stick from the enthusiast sector for its me-too styling. Goss also referenced the offer of all-wheel drive and advanced traction technologies across the range, making Jaguar vehicles perfect for all markets and all weathers. While the D5 remains a disappointment, the news that there’ll be an estate version of the XF is a surprise and definitely good news! Not only was the old XF estate a very nice car, but I’d thought that the F Pace would take the place of it. I shall definitely look forward to seeing that one! Have to agree with the majority regarding the D5. Even as a die hard Land Rover fan I admit to being slightly disappointed with the current LR range all looking the same. Having said that, with the current sales figures looking like they are, and showing no signs of slowing down, it’s keeping many British jobs afloat. 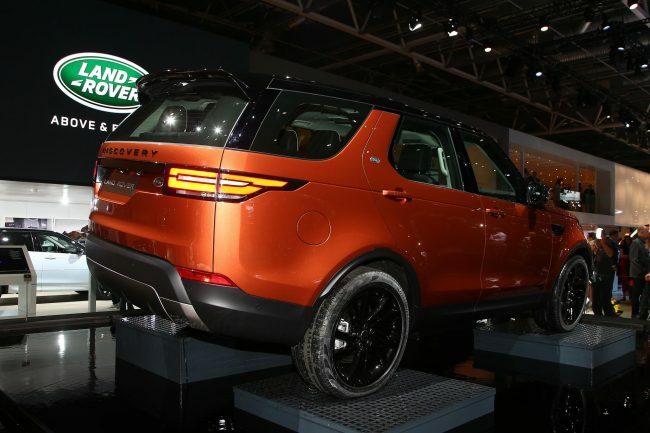 The D5 will sell like hot cakes and it’ll do nothing but good things for Land Rover! Just wished it looked ‘more Land Rover’. Who prepped that car for the motorshow??? The wheels look like they’ve been painted by a back street dealer with a 5.99 can of aerosol. Mike Brewer would have done a better job. And the tyres photographed as being grey!!!!!!!!!!! If they cannot get the prep right for a motorshow… Scratch that a MAJOR Motorshow show. Then how many other shortcuts did they take??????????????? 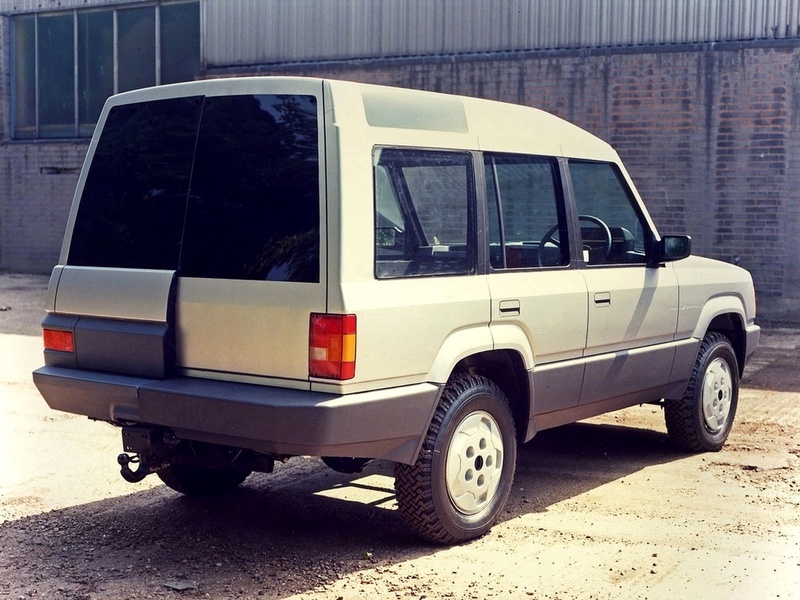 I can’t believe that Gerry McGovern, the man that design the fantastic MGF, came up with a Xerox copy of a Ranger Rover, very disappointing. It’s doesn’t appear that much thought went into the D5. A little bump in the roof is not a stepped roof line like the D1. 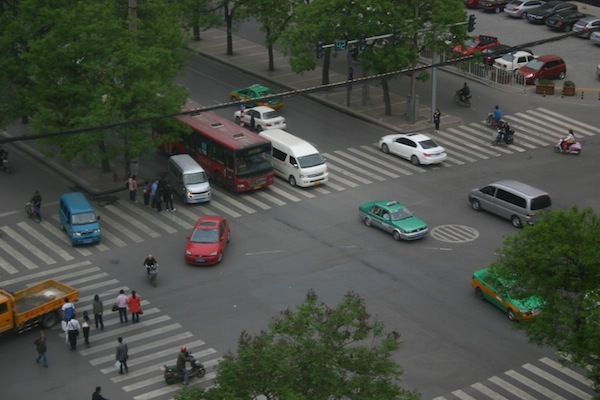 Blog : China – it’s unreal!